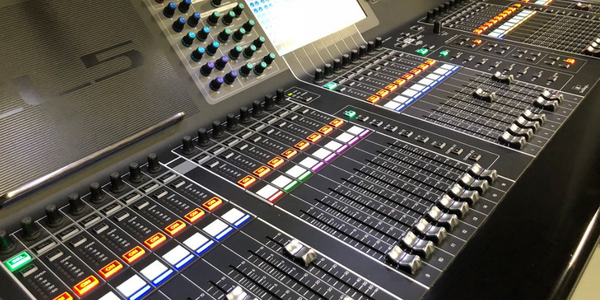 When choosing an audio partner, we know that a wide variety of equipment can be a deciding factor. 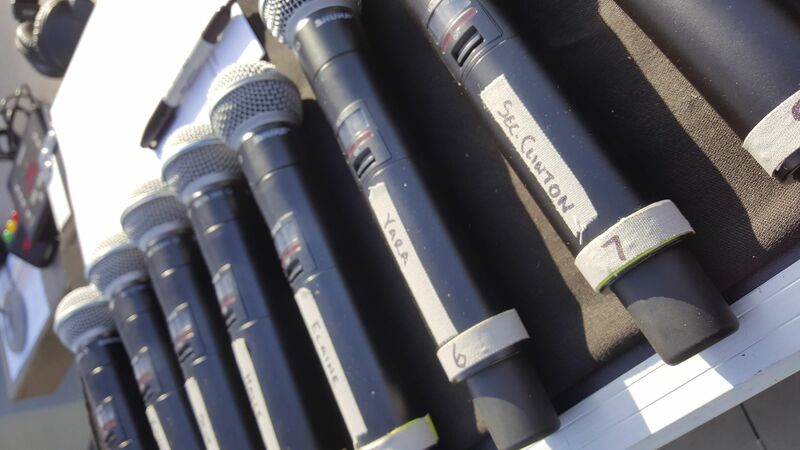 Our unmatched microphone selection means we are ready for any type of event that comes our way. 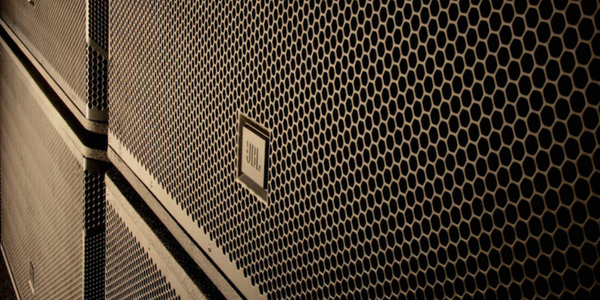 With our Shure ULXD wireless microphone, you won't have to worry about wireless interference. All of our systems including the ULXD, UHF-R, ULXP or SLX, are available with a wireless handheld mic, wireless lavalier mic, or wireless instrument pack. If you need something other than wireless mics, we stock professional wired dynamic and condenser microphones from Shure, AKG, Sennheiser, Audio Technica, and many other manufacturers. If you’re planning a corporate event, we offer the podium mics, table-top mics and push-to-talk mics for all of your meeting needs. Just tell us what you need and we can guarantee we will find you right gear!